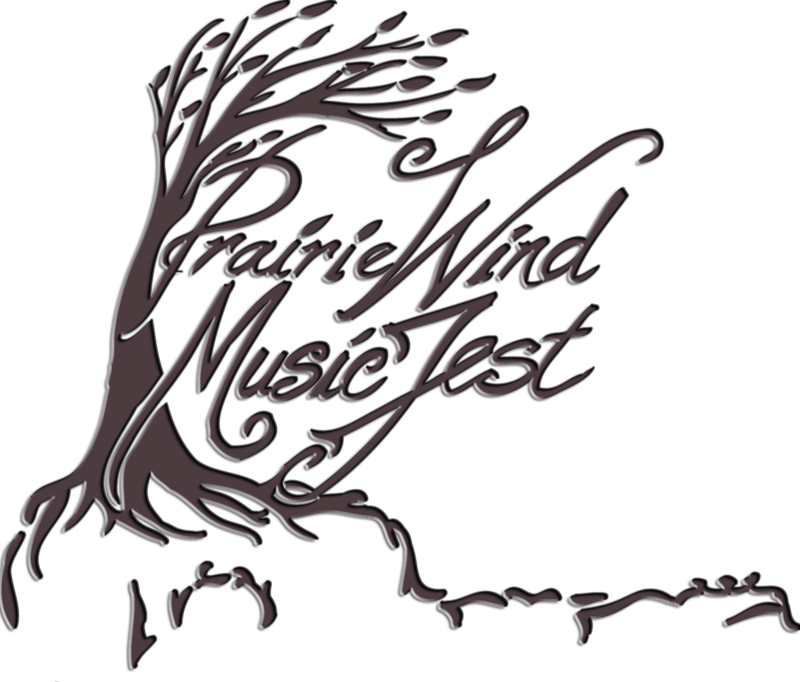 Prairie Wind Music Fest is a volunteer driven, not-for-profit endeavor. As such, it requires support from businesses and individuals to be successful. Sponsors and Supporters are recognized in our advertising, on our website and facebook page and on-site at the music festival. What a great way to advertise your business and show your support for local music and the arts. Here is a shout-out to our on-going supporters.